News : Call for professional collaborators: "Field_Notes – Deep Time"
Call for professional collaborators: "Field_Notes – Deep Time"
"Field_Notes – Deep Time" is a week long art&science field laboratory organized by the Finnish Society of Bioart at the Kilpisjärvi Biological Station in Lapland/Finland. 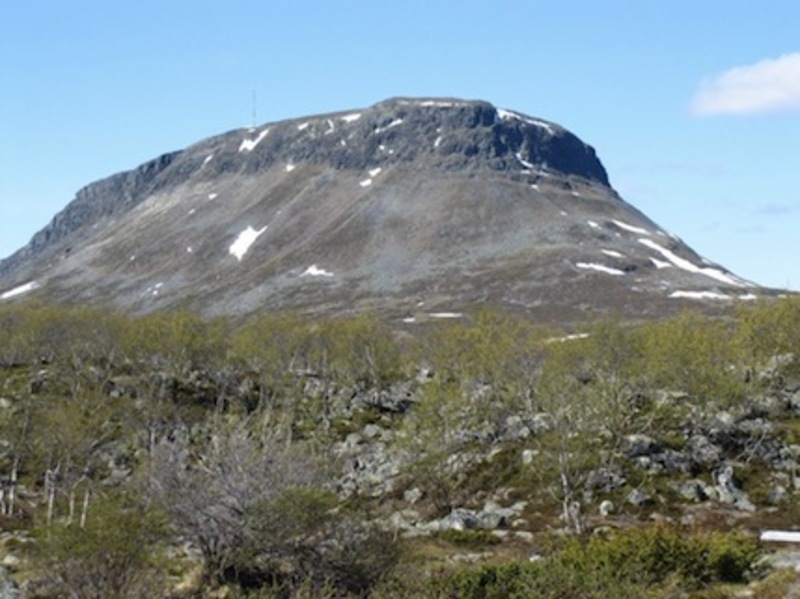 Five working groups, hosted by Oron Catts, Antero Kare, Leena Valkeapaa, Tere Vaden, Elisabeth Ellsworth and Jamie Kruse, together with a team of five, will develop, test and evaluate specific interdisciplinary approaches in relation to the "Deep Time" theme. "Field_Notes – Deep Time" is in search of artistic and scientific responses to the dichotomy between human time-perception and comprehension, and the time of biological, environmental, and geological processes in which we are embedded. The local sub-Arctic nature, ecology, and geology, as well as the scientific environment and infrastructure of the Kilpisjärvi Biological Station will act as a catalyst for the work carried out. We are looking for 25 artists, scientists and practitioners, which are interested to develop, collaborate and work in one of the below mentioned groups. We warmly welcome artists, scientists and practitioners from different fields to apply! Participants from outside of Finland have to take care about travel to Helsinki and possible necessary accommodation in Helsinki themselves. During one week the five groups will approach the "Deep Time" theme from different angles. They will organize themselves in work groups, think tanks, and workshops. They will carry out their work in their related field environment, as well as have common activities of lectures, presentations and feedback sessions. Expected results include abstracts, collaborations, data, documentation, future workshops, hard an software, ideas, knowledge, photos, presentations, prototypes, skills, sounds, projects, videos and more. The languages used are Finnish and English.